With the first day of summer now upon us, employers may see an increase in the number of issues and requests within the workplace. Many employers and managers will have to rely heavily on their workplace policies to correctly deal with issue which may arise. 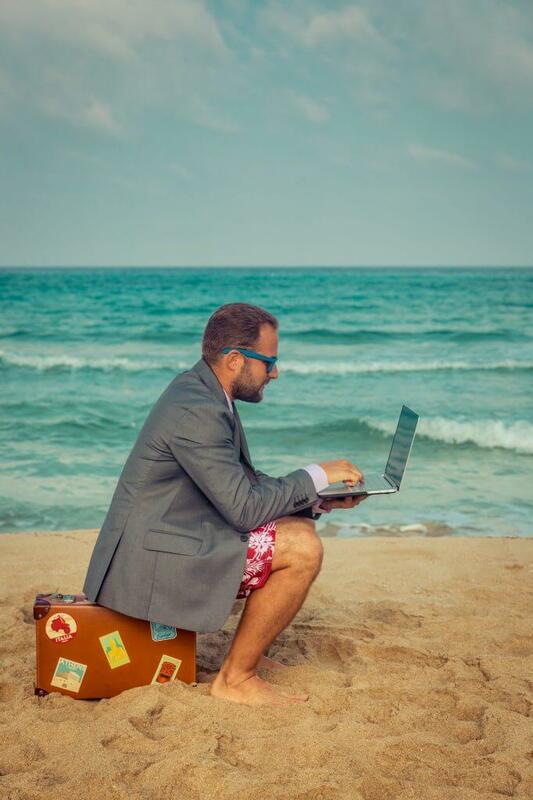 Most employees tend to take the majority of their annual leave entitlement during the summer months, meaning that employers can expect the number of holiday requests to rise during this time of year. This increase can result in numerous overlapping requests which businesses, especially small businesses, may not be able to accommodate during this specifically busy time. Managers and employers may need support when handling requests and implementing and following a holiday policy may be what is needed. The policy should specify the how requests are to be made, as well as clarify how requests will be considered. For example, if two or more employees have requested the same time off, whether the requests will be decided in the order they were received, at random or whether the employees will be given the chance to negotiate between themselves. Flexible working requests may also increase in the summer period as this coincides with summer school holidays and many parents may seek to find balance between work and personal responsibilities. Remember to consider each request as they come in and take into account that even if you can accommodate the first one, the business reasons may change, especially in small businesses. Warm weather combined with a number of sporting events taking place over the summer may lead to an increased number of unauthorised absences as employees may prefer to spend their time otherwise. In order to deal with the situations which may arise, it is important for an employer to have implemented an absence policy. This policy should be communicated to all staff and should warn that unauthorised absences will be treated seriously, investigated and may even trigger disciplinary action if the reason for the absence is unsatisfactory. This is important as some employees may choose to take time off even after their holiday request has been denied. Attending work under the influence of alcohol or even having a drink during lunch hour may be observed more as the weather gets sunnier and some employees feel more prone to consume alcohol. You should clarify to all staff that you take a no tolerance stance on alcohol or substance abuse during working hours. Having a policy which gives you the right to carry out random tests will allow you to proactively patrol whether employees comply with the rules.